Join us to discover one of Africa’s most vibrant kingdom on a trip that will challenge your pre-conceptions about Nigeria. 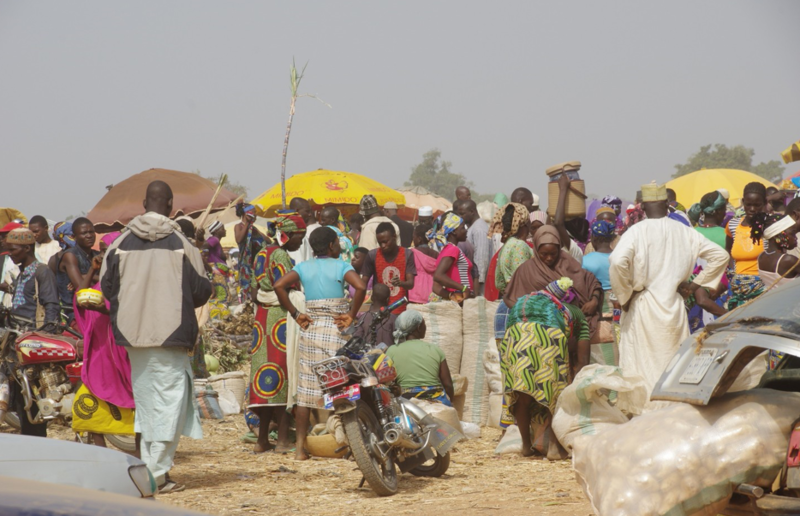 A much maligned nation, Nigeria suffers from a bad reputation that discourages most travelers, but this trip shows you that there’s a, much more appealing, side to the country. The Oduduwa Kingdom spans from Lagos up to the Central town of Ilorin and we will start the tour in the city of Lagos – surely one of the liveliest on earth and we head to the coastal town of Badagry, linked to the slave trade and with dark secrets to uncover. 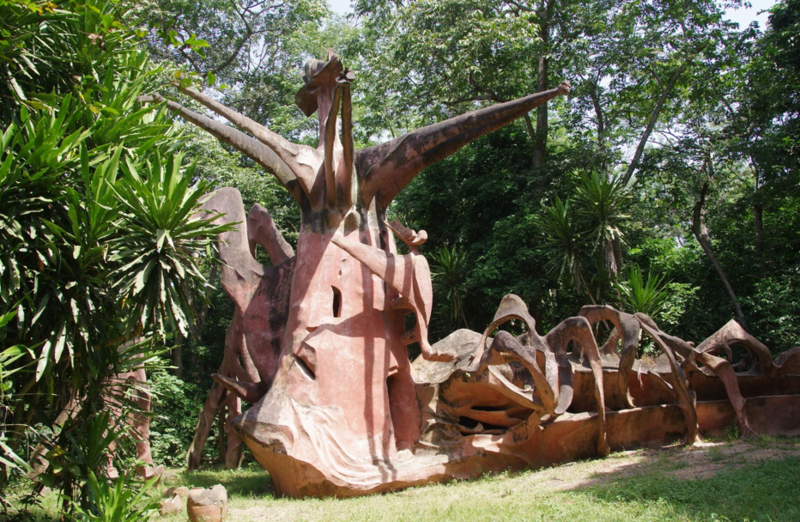 From here we travel to the old Yoruba city of Abeokuta with its grand Afro-Brazilian buildings, and climb the sacred Olumo Rock, a holy site for local people. 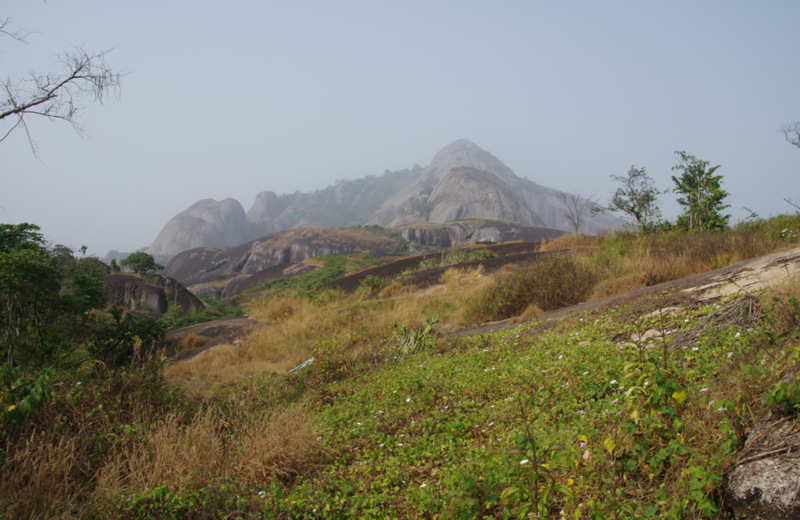 Moving further we head to the virtually unknown Idanre Hillls for an opportunity to discover a lost world of sacred sites and hidden civilization, before heading on to the town of Osogbo where we explore a sacred grove and learn about the intricacies of Yoruba religion in the company of revered Ifa priestesses. We round off the trip at Ilorin, the last town of the exploits of the Oduduwa dynasty conquered by Fulani Jihadists in early 18th Century which explains its fusion of islamic cvivilization with the Yoruba culture as will be witnessed on this trip. 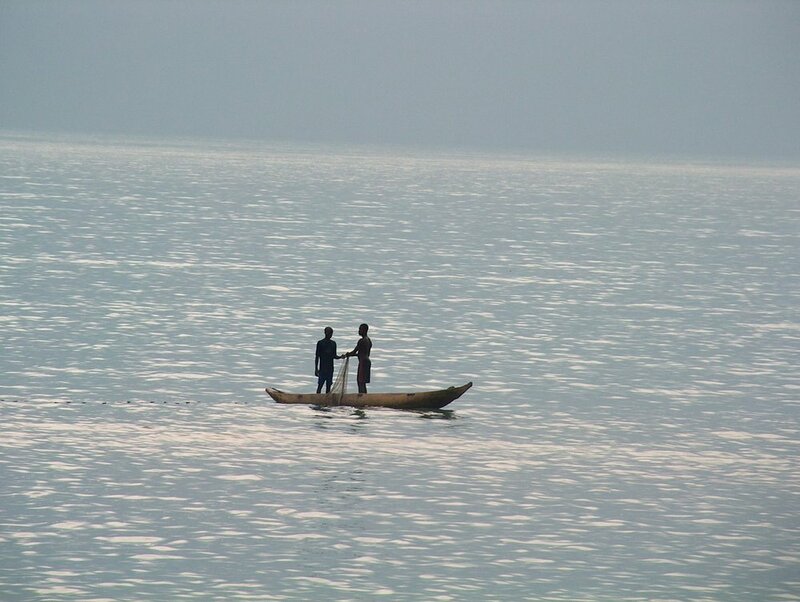 It is not the easiest thing in the world to get to São Tomé and Príncipe, but then, who wants mass tourism ? Not many people come to Sao Tome but, as they leave from an airport that still has decaying 1950s propeller planes parked at the end of the runway, few of those that have can be glad to have visited. Africa, Portugal and natural splendour combine in an obscure country that deserves to find friends. Have you ever been transferred from the local airstrip with an ageing Massey Ferguson tractor towing a homemade coconut-wood cart? Join us on this tour to discover more authentic experiences of these little know islands of Sao Tome & Principe. All Visa expenses & country departure taxes. Vaccinations - yellow fever immunization is required. Visa fee for Ghana if required for connection. Accommodation at hotels mentioned or similar (mixture of 3 and 4 star properties). Transportation in a minibus with A/C in Nigeria and A/C 4x4 cars in São Tomé. English-speaking guide and local guides at various villages. Tips to guides, drivers, hotel staff and porters. About your expert guide...David William: For as long as I can remember, I always had a deep rooted need to travel. After graduating from university with a degree in hospitality & tourism management that included two years abroad, one in Oxford, England and the other at École Hôtelière in Lausanne, Switzerland my career as a hôtelier was on a successful track, but I longed to get away. Twenty years ago, I finally found my niche as a travel consultant and tour leader. During the last two decades, I have had the opportunity to organize and lead groups worldwide. I have organized every imaginable tour from remote, rugged expeditions to overland African journeys to luxury yachts in the Mediterranean. Leading groups and experiencing their excitement as we travel together is the best part of my job. This path has given me the opportunity to visit 50 States and over 160 countries on all seven continents. My passion for travel and my tour leading skills and my love for Africa are the perfect mix that equip me to share this special tour with you. 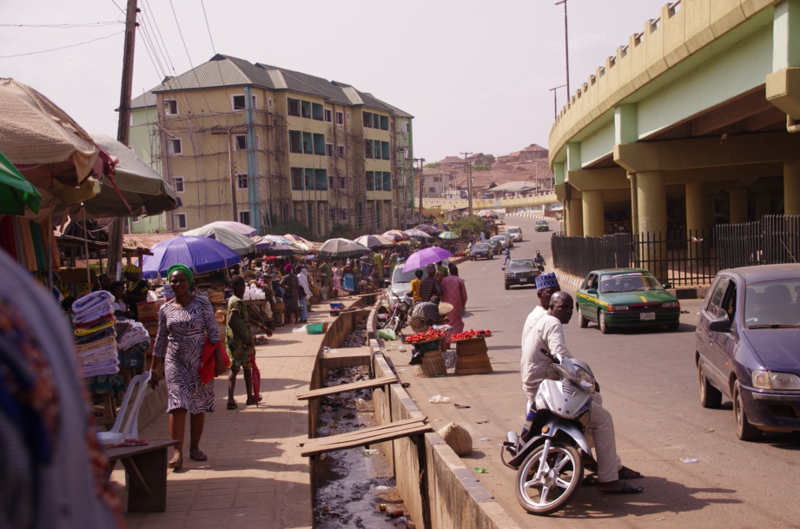 It’s Spiekermann’s first/exploratory tour of Nigeria and I am honored that they have asked me to lead it for them so they can ensure smooth sailing along the way and careful supervision of all the trip details. I look forward to meeting you. 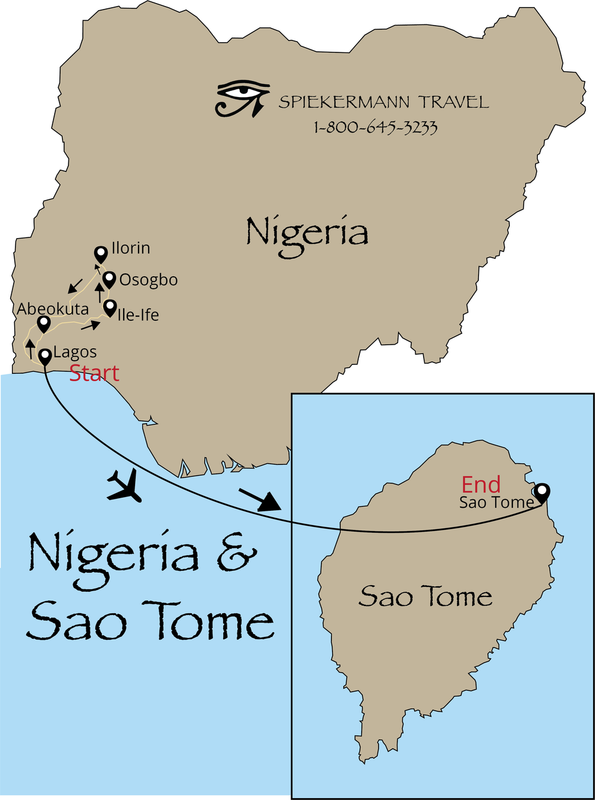 At the time this trip brochure was printed, the flight schedule between Nigeria and São Tomé was not confirmed and may change. Currently, the best option is on a connection via Accra, Ghana. However, we hear of a possible direct flight that may be initiated soon. Because of such uncertainty, in the event of flight changes, we reserve the right to amend the itinerary and switch things around once the air schedules have been confirmed. Participants must understand and agree that by joining this trip, they are committing to being very flexible and will accept any sudden changes that may be imposed on us to alter or change the tour sequence, itinerary, accommodations, or facilities depending on many factors such as political conditions, security concerns, sudden availability shortages, or changes to hotels due to unexpected events. When traveling, you need to bear in mind that things won’t always work the same as we’re used to them working at home. The food is rather bland and they have limited options. There may be problems with infrastructure, attitudes may be different, and maintenance may not be as high a standard as we would always like, but this is very much part of traveling in such places like these. This is an exploratory tour for us, so things may need to be adjusted and learned from this adventure. Depart the USA, arriving the next day in Lagos or, if you are continuing on from the Horn of Africa, leave February 10 and arrive the same day.